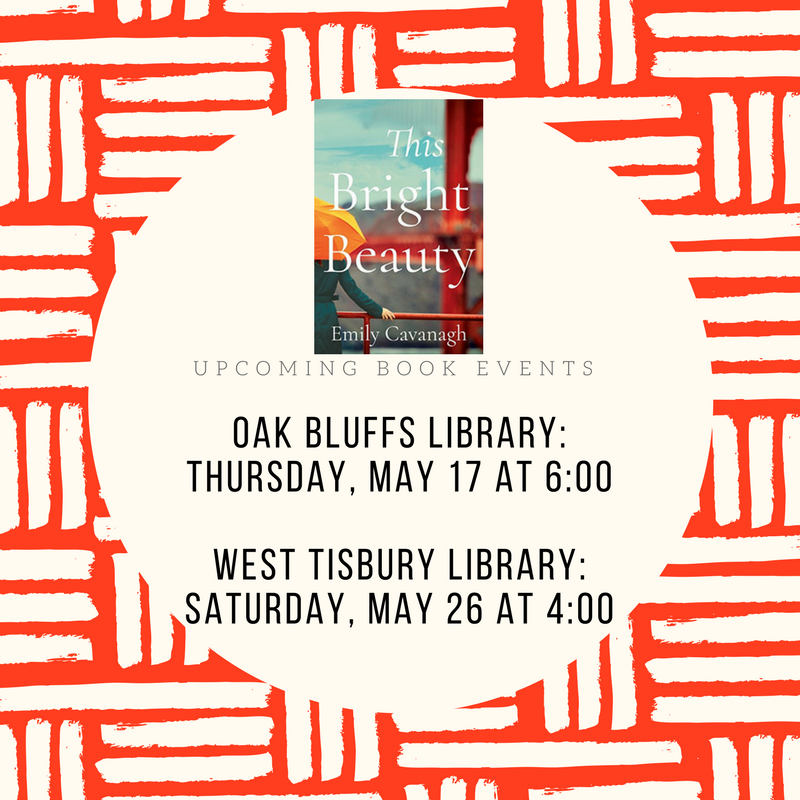 Join me at one of my upcoming book talks! Goodreads is giving away 100 AmazonKindles of THIS BRIGHT BEAUTY. 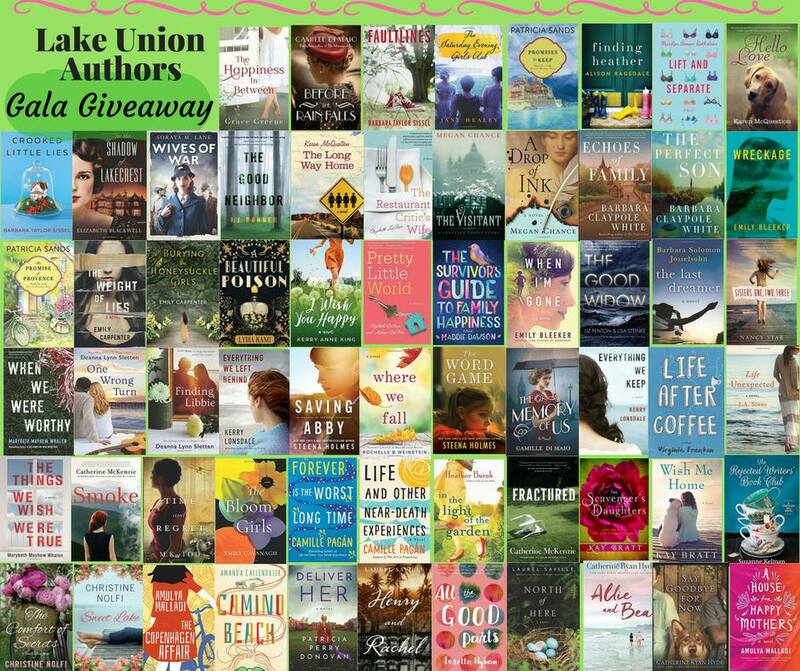 Enter by February 28 for your chance to win! 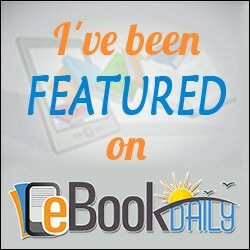 The Bloom Girls is featured as an ebook Daily Special! Grab a Kindle copy for just $1.99. Unable to make a book event? 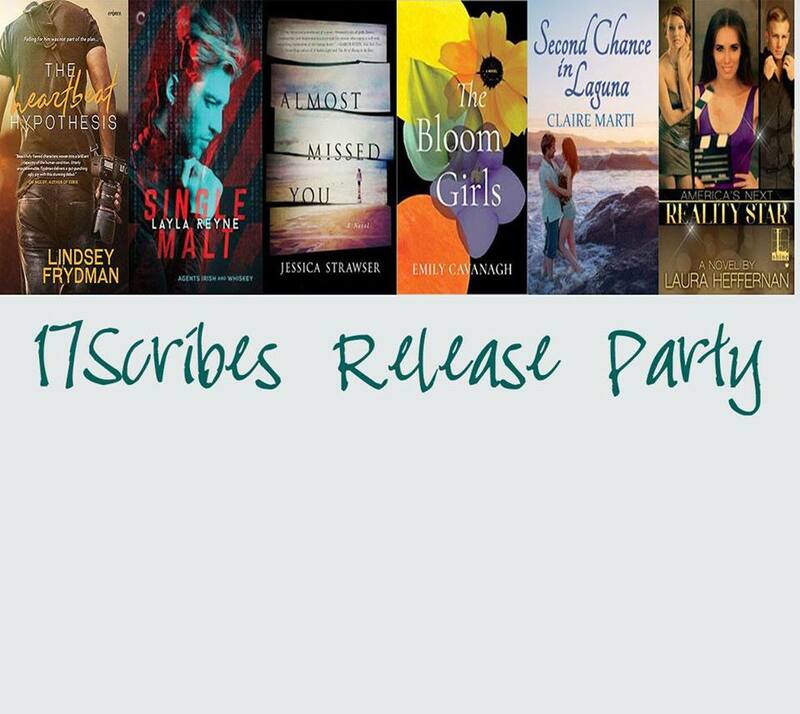 Join me and fellow 17 Scribes authors Monday evening for a FB party. 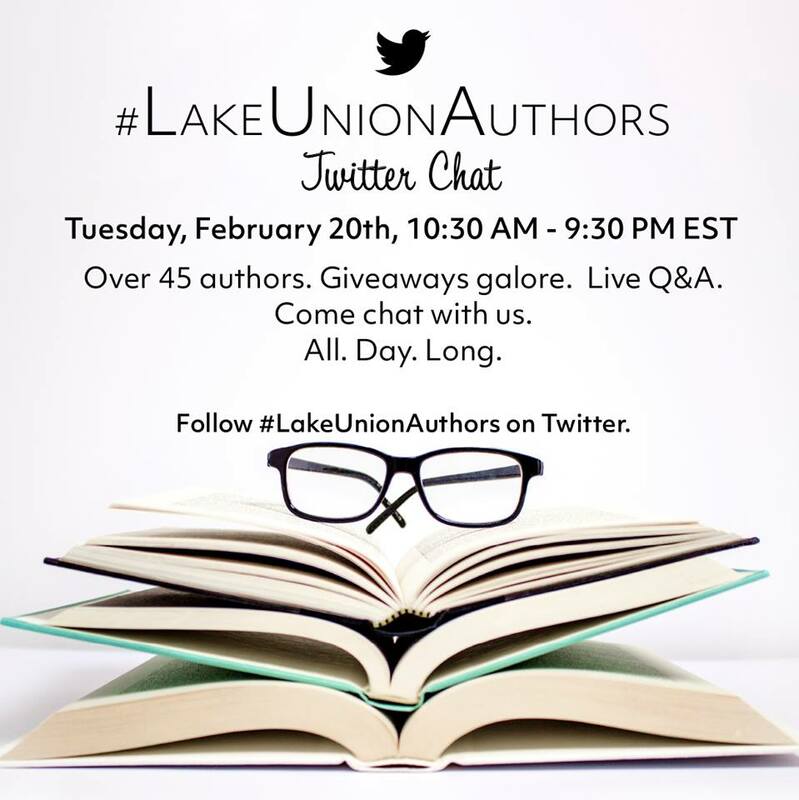 The party starts at 7:00 EST, and I'll be hosting at 8:30 with Jessica Strawser, author of Almost Missed You. 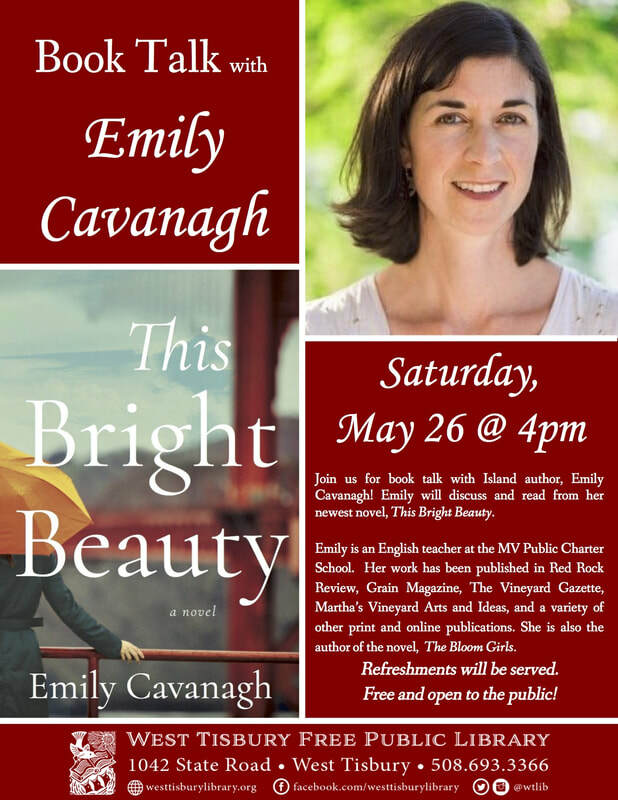 We'll be talking books, secrets, motherhood, and more. I was so pleased to see this lovely review of THE BLOOM GIRLS in The Vineyard Gazette!